Charles earned his PhD in microbiology from University of Paris VI follower by a postdoctoral training at the Pasteur Institute. He got an MBA at School of Management of Lyon. He worked for more that three decades at Sanofi Pasteur (originally Institut Merieux acquired by Rhône Poulenc and later by Sanofi) holding varions positions in vaccine R&D, Corporate Development and Public Affairs. 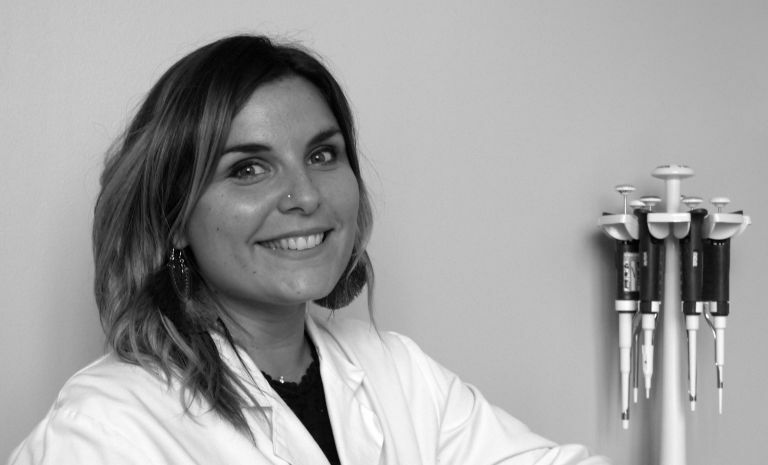 Elsa obtained her PhD in Biology at the Ecole Normale Supérieure de Lyon, for her work on the impact of thyroid hormones in the cancerogenesis of intestinal epithelium in mouse models. During her PhD, she validated her Level I for Animal Experimentation. Elsa joined the Medical Physiology Department at the University of Geneva, Switzerland, where she developed a new axis research on the control of spindle orientation in asymmetrical division. In 2016, Elsa launched a new offer of services for Artenum, a privately-owned company developing software for the space industry. She joined Antineo at the beginning of 2017. Elsa is in charge of establishing the study designs with the clients, of transmitting the client’s requests and needs to the operational team, and redacting the Study Reports. She also manages the Business Development Department. Doriane began her studies at the Catholic University of Lyon where she obtained her diploma in 2010 as a technician in Biochemistry and Biology. During this three-year training, she performed a one-year internship at Dendritics, Lyon, France, a private company developing antibodies. She completed her training by a Level II for Animal Experimentation as well as in surgical procedures. Doriane joined the CRCL team Anticancer Antibodies, directed by Pr Charles Dumontet in 2010 as Assistant Engineer. Doriane has joined Antineo in 2015 and is one of the founding employees of Antineo. 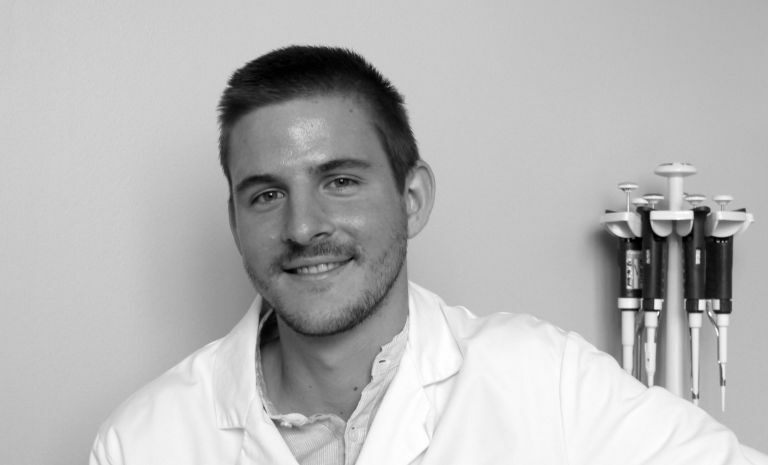 Pierre-Antoine obtained his diploma of Brevet de Technicien Supérieur in 2016 at the University of Clermont-Ferrand, with a specialization in Biotechnologies. He then completed his training by a professionalizing course in Molecular and Cellular Studies for bioactive molecules at the University of Clermont-Ferrand, France. During this straining, Pierre-Antoine acquired a solid experience in experimentation on rodents and obtained his Level II authorization. He then worked for Strand Cosmetics Europe as a technician for Quality Control and for the Laboratoire Vétérinaire du Rhône as Assistant Engineer for sero-immunology analysis on cattle. Pierre-Antoine integrated Antineo in June 2018 as an operational support for the Study Managers. He was promoted to the position of Junior Study Manager in April 2019. Charles is an M.D. Ph.D. with specializations in internal medicine, oncology and haematology. After a 2 year post-doctoral fellowship in Stanford Medical School he created his research team and is now Principal Investigator. of the Anticancer Antibody team at the CRCL, Lyon. 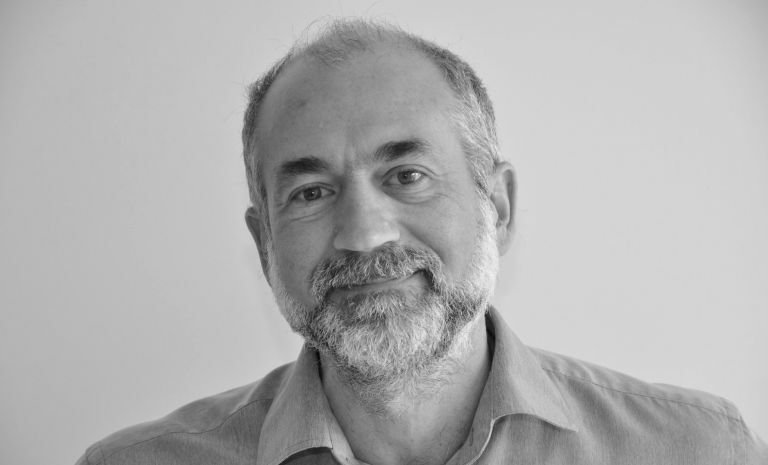 He has performed animal experimentation for over 20 years and conducted a variety of translational research projects as well as drug development trials in haematology and solid tumours. He also teaches haematology for medical students and coordinates a master’s program in cancer research at the University Claude Bernard Lyon 1. He is deputy director of the Cancer Research Centre of Lyon, of the translational research programme LYRIC (coordinator Pr Jean Yves Blay) and of the Fédération Hospitalo-Universitaire DIPOHL (Pr Gilles Salles, HCL). 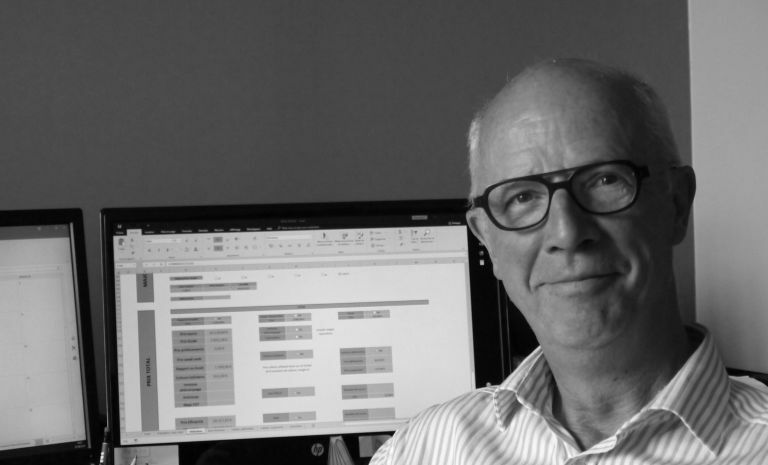 He is the chair of the Hospices Civils de Lyon Research Council. Thanks to his clinical and preclinical expertise, Charles advises Antineo customers for their preclinical and clinical development program.